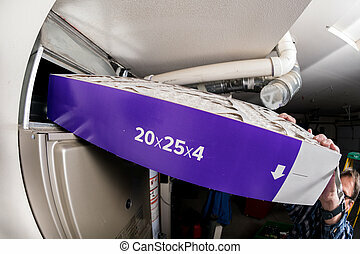 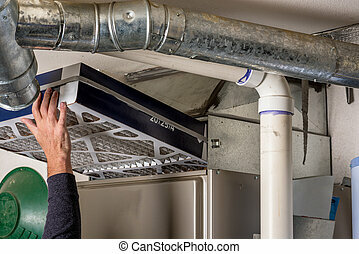 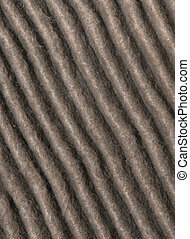 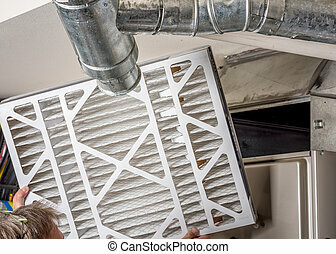 Furnace filter. 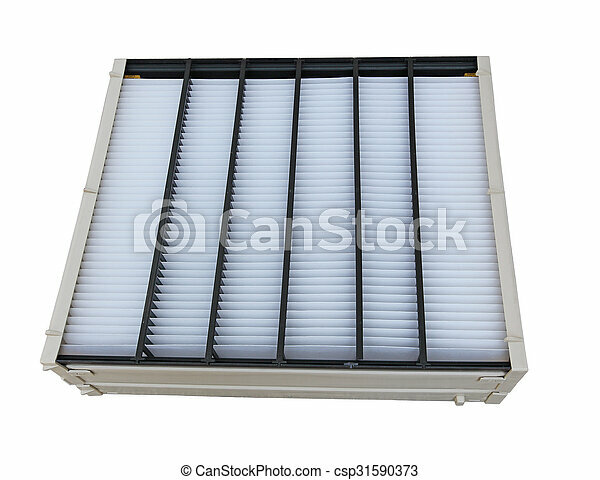 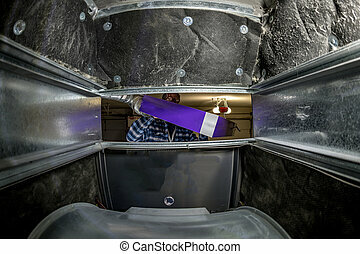 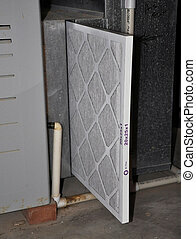 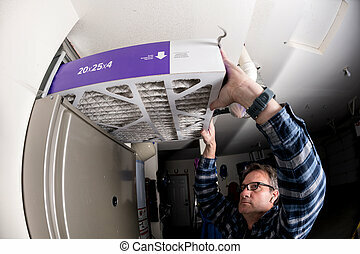 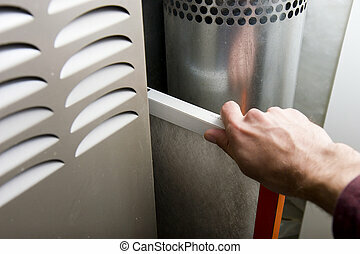 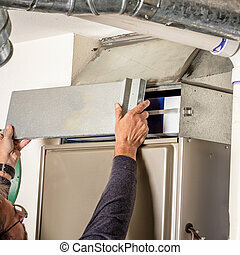 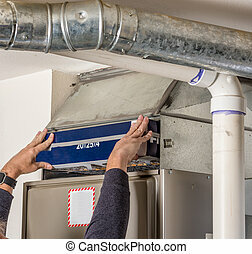 Furnace and air conditioner filter isolated on white background. 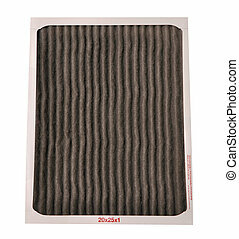 New economy furnace filter on black background. 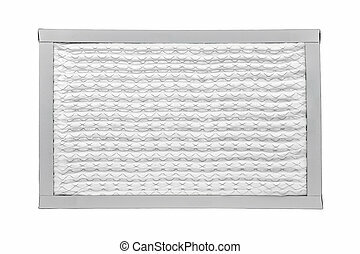 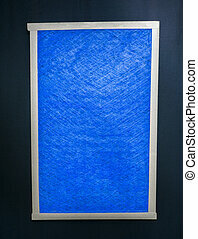 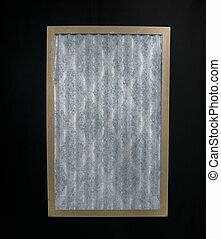 New premium furnace filter on black background. 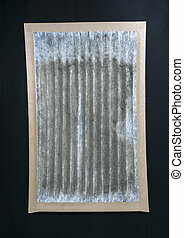 Dirty furnance filter on a black backfround.